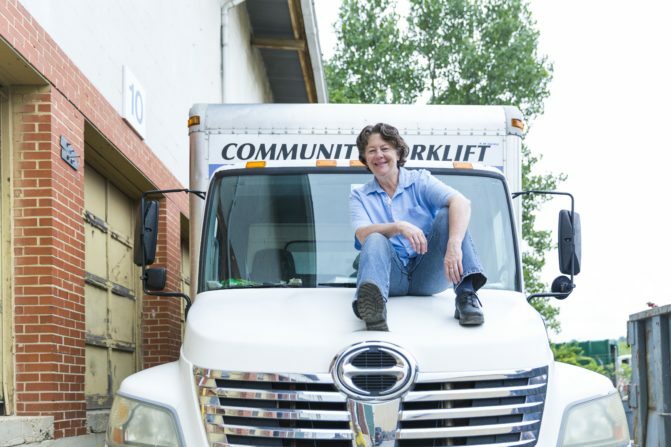 Today is #GivingTuesday, so please consider a tax deductible donation to Community Forklift to help us continue lifting up our local community! 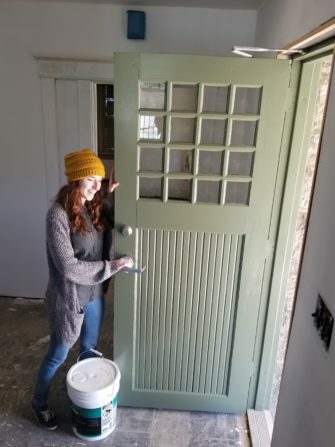 One of three vintage doors granted to the Hyattsville Community Development Corporation by Community Forklift. 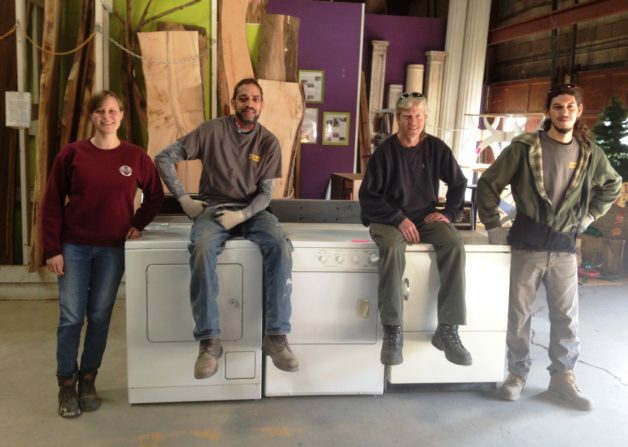 We also granted $47,000 worth of materials to other local non-profits. For example, we awarded a $5,000 grant to Christmas in April of Prince George’s County to help repair 82 homes for low-income senior citizens. 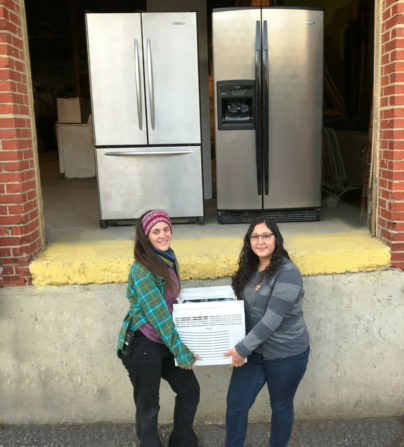 In 2017, we granted the Hyattsville Community Development Corporation (HCDC) over $2,000 in materials to recover an abandoned historic property and turn it into a community resource. It will house the HCDC and increase their capacity to carry out neighborhood revitalization and economic development activity. It will also serve as programming and studio space for local artists, providing a home for the creative economy of the Gateway Arts District and the surrounding residences. 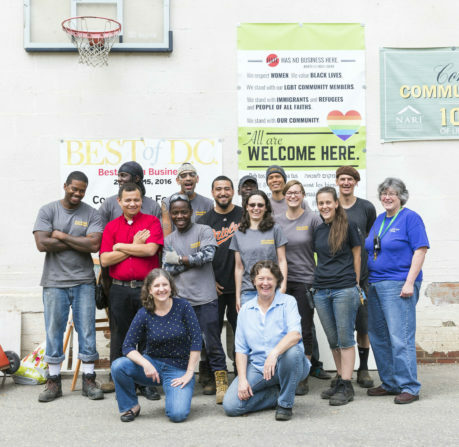 Over the years, we’ve created more than 40 “green” jobs with subsidized health insurance and paid leave, including multiple new staff members hired through Project Empowerment of DC, a job-readiness program for those with multiple barriers to employment. 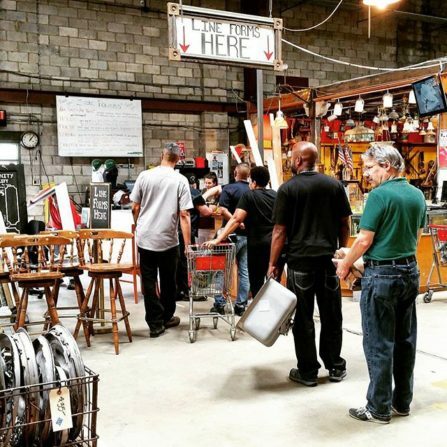 And in the last ten years, we’ve diverted over $30 million of material from the landfill, and supplied building materials to over 20,000 homeowners, small businesses, nonprofits, artisans, and historic restoration projects, and created a community of reuse-minded Forklift Fans through workshops, events, and outreach work throughout the region. 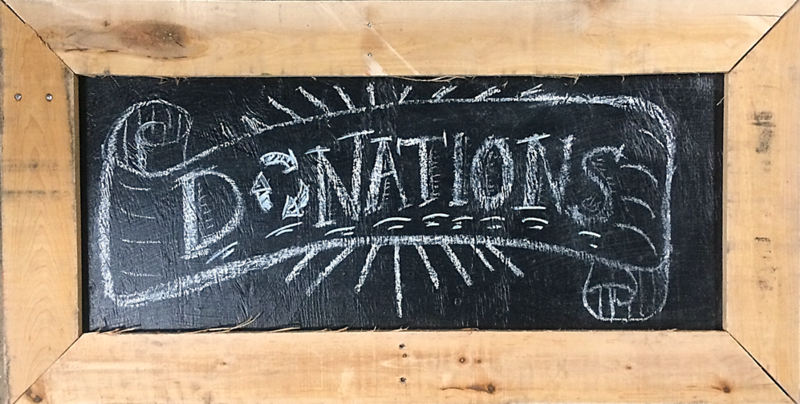 Your financial contribution helps us continue our work – paying rent and utilities on our 40,000 square foot warehouse, keeping our trucks on the road, picking up donations, paying our staff and providing benefits, and purchasing supplies to process the fantastic stream of building materials donations we receive.